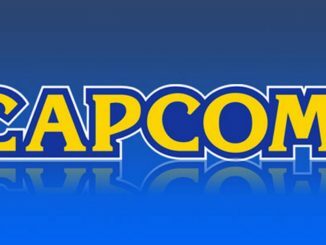 Capcom, one of the largest video game publishers and developers in Japan, has published their fiscal earnings report for the period ending December 31, 2018. According to the report, Monster Hunter Generations Ultimate, which launched in the west for Nintendo Switch last year, has been “steadily selling well”. 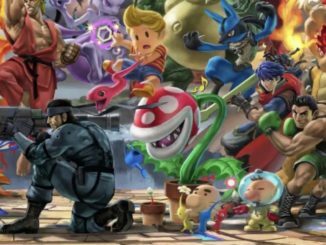 Sales for the game are helping to drive growth for the Monster Hunter series.As for Mega Man 11, the latest entry in the Mega Man series, sales have remained stable after bottoming out after launch. 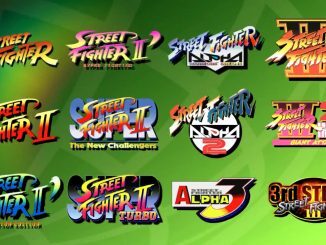 Classic collection releases such as Street Fighter 30th Anniversary Collection, Mega Man X Legacy Collection 1 + 2, and Mega Man Legacy Collection 1 + 2 have helped Capcom to increase profits. 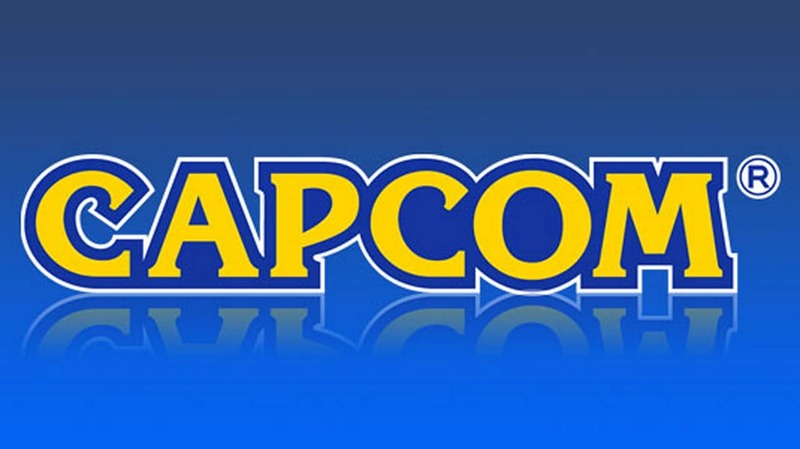 Thanks to these releases, Capcom saw a 55.2% increase in sales to 47.8 billion yen (USD434 million) and 144.3% increase in net profit to 15.2 billion yen (USD138 million). Well then give us some Resident Evil already Capcom!